Home > Railroads > Metra > Electric > 63rd St. 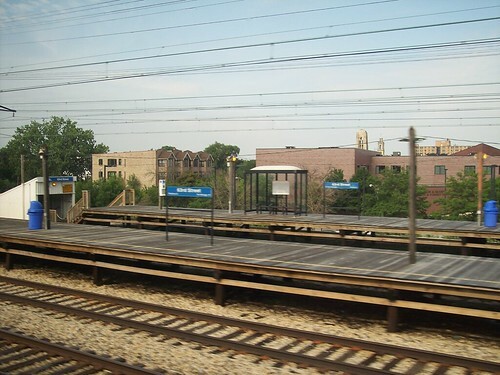 The Metra Electric station at 63rd Street. Univ. of Chicago/59th St. Metra Electric 75th St.